Pretty woman in leather bust seam that fits all the trends and various displays. A creative mind will settle into the look of your windows. Their classic side will fade and originality rebounds. These busts will enhance your clothing collections. 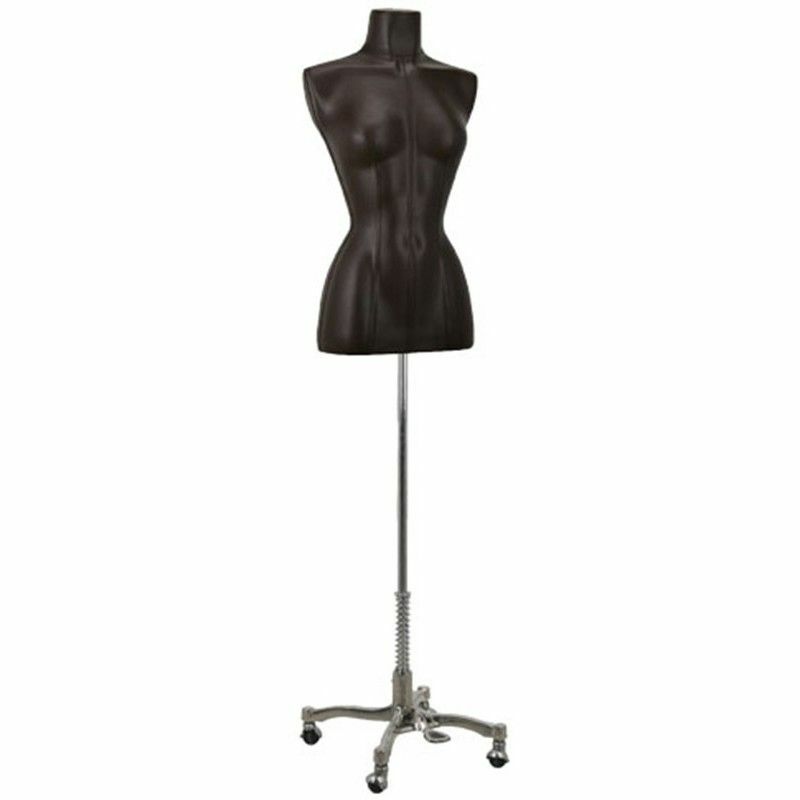 This bust comes with a tripod base whose height is easily adjustable. 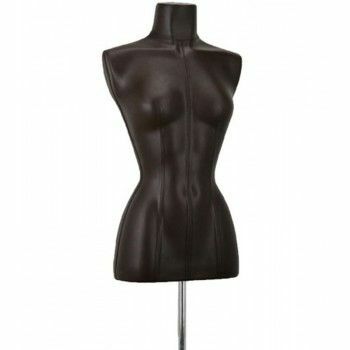 To customize your windows, Mannequins Online offers you these wonderful women busts seams that are available in delivery. Beautiful woman bust seam on adjustable aluminum tripod base covered with brown velvet. The dimensions of this beautiful bust is 68 cm in height, size 61 cm, chest circumference of 89 cm and hips 90cm.